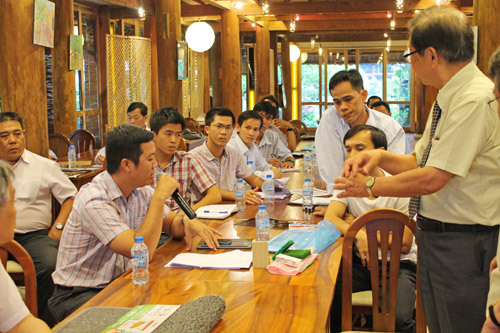 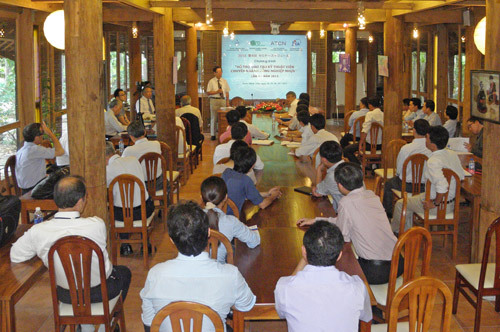 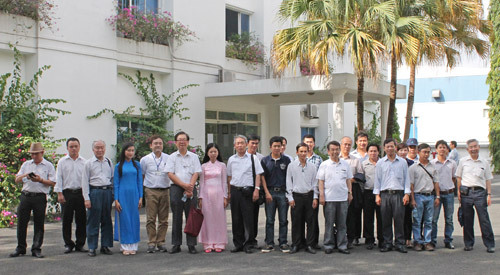 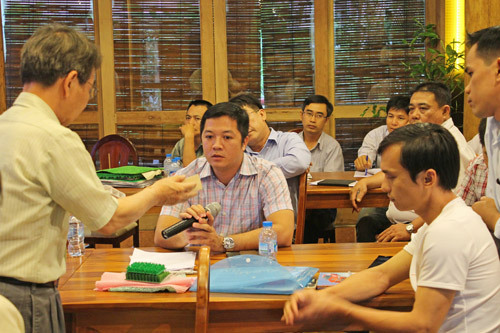 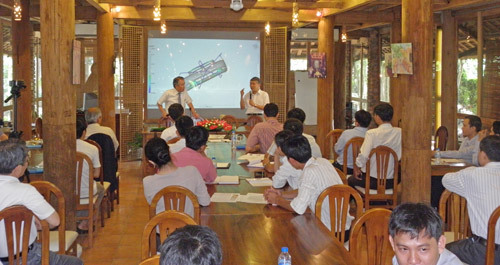 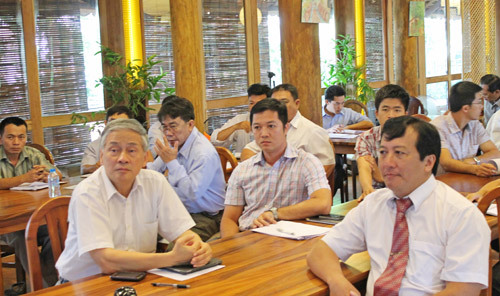 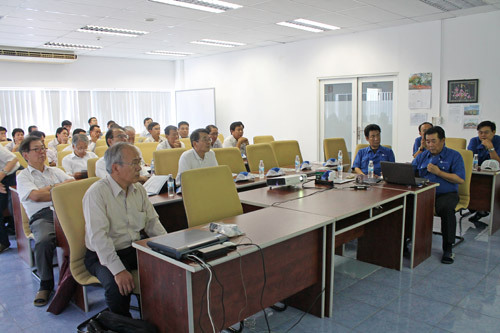 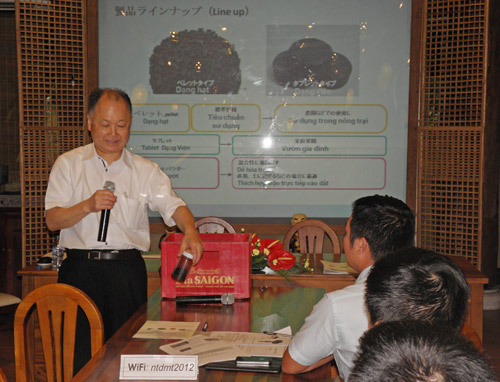 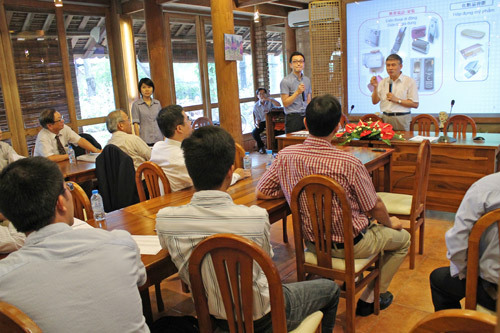 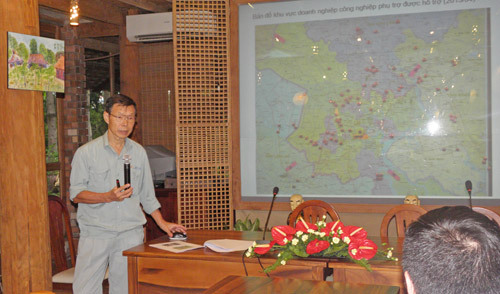 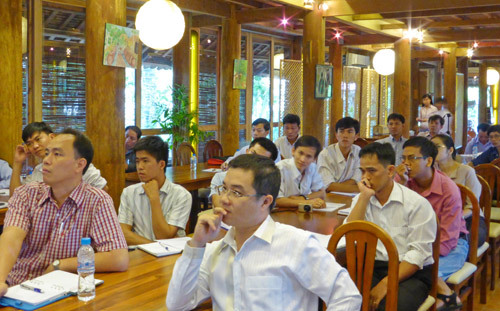 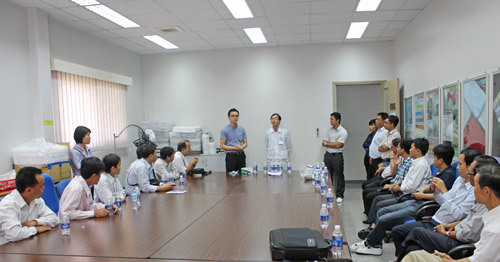 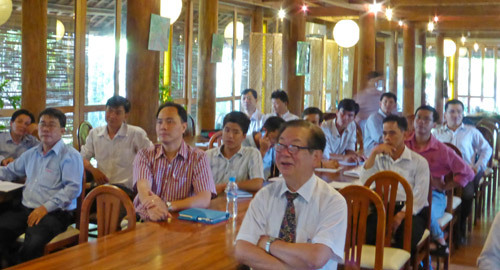 From 28 May to 30th May, the 4th Training Workshop for Plastic Industry’s Technician has been successfully organized at Minh Tran Garden – Tri Dung Business School. 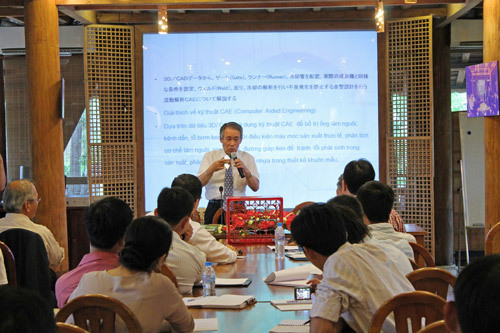 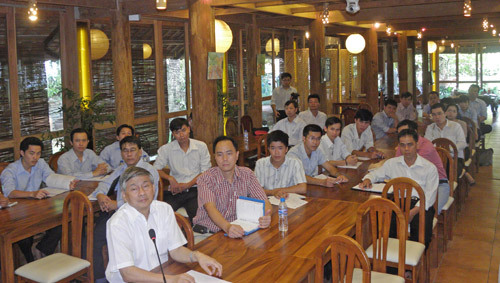 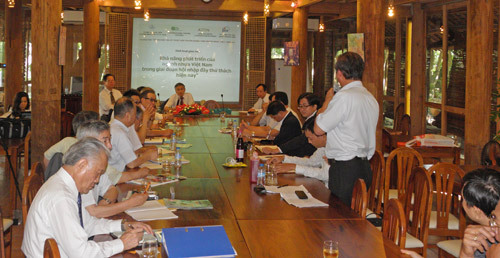 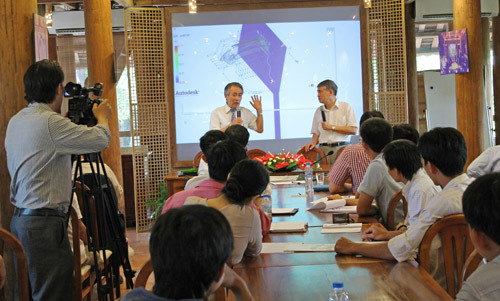 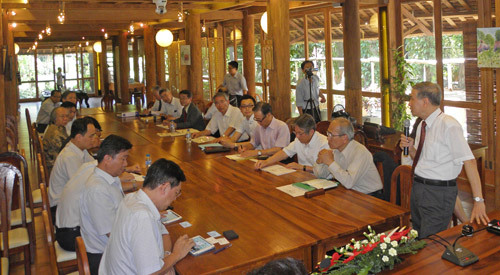 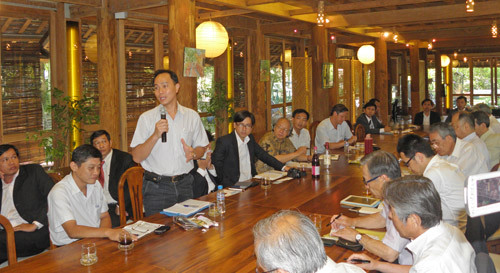 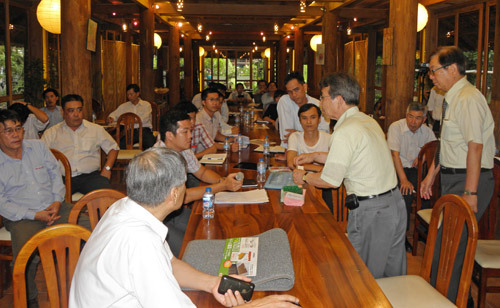 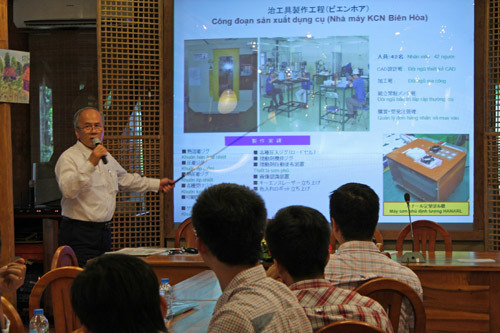 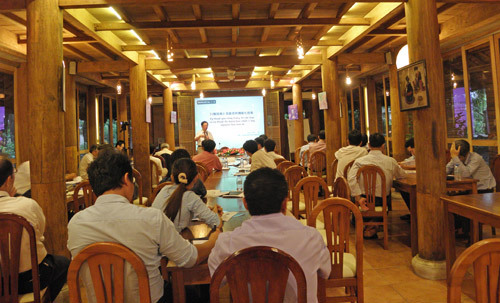 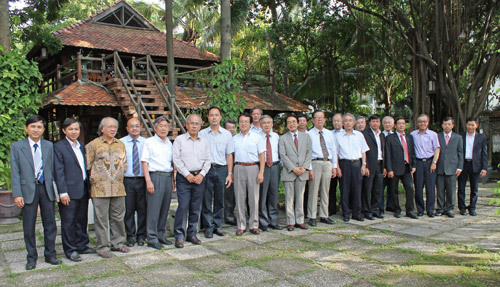 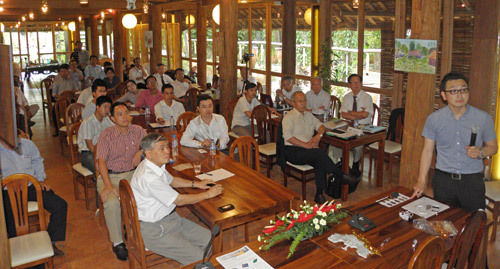 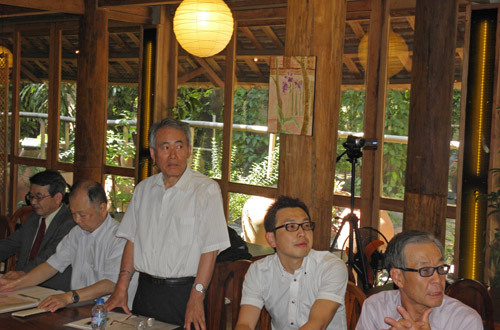 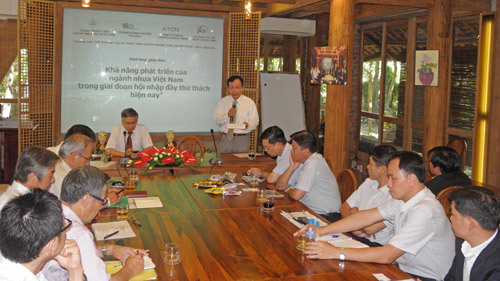 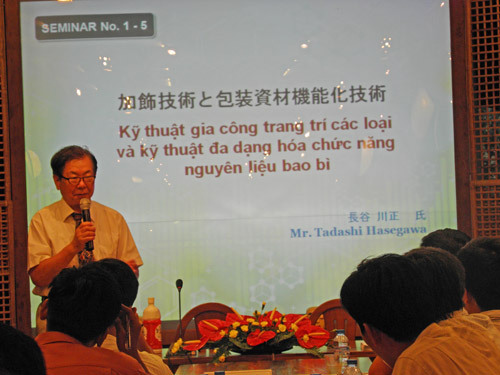 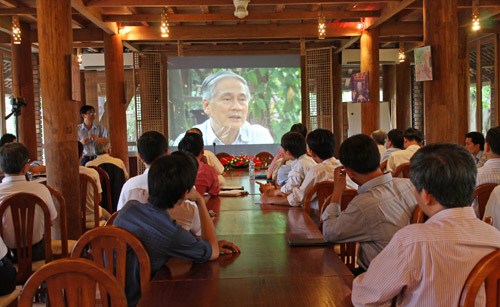 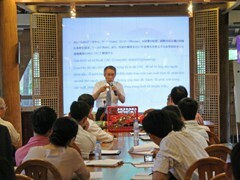 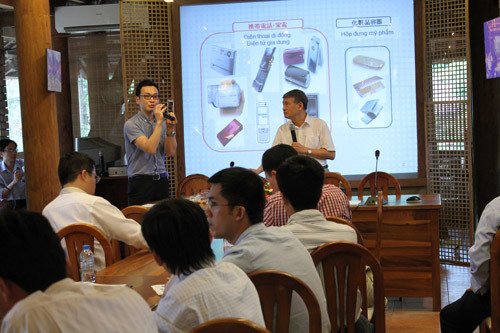 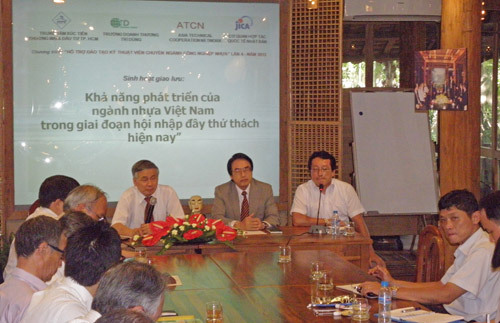 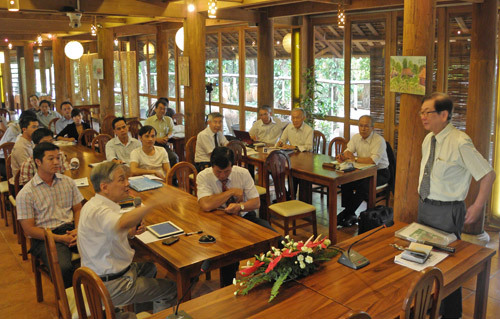 The purpose of this program is to boost the transfer of technology and techniques from Japan experts in Plastic industry to Vietnam. 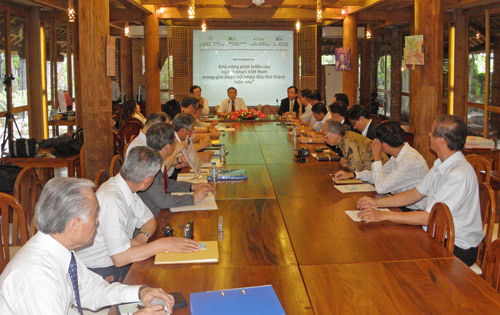 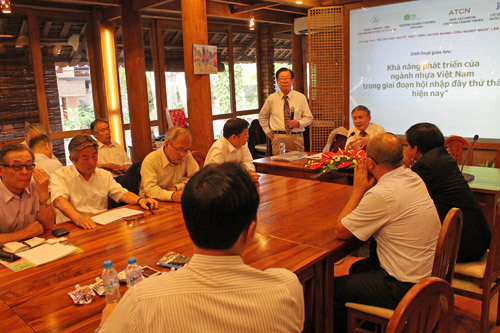 This program is supported by the coordination between Ho Chi Minh Investment and Trade Promotion Center (ITPC), Tri Dung Business School, Asia Technical Cooperation Network (ATCN) and Japan International Cooperation Agency (JICA). 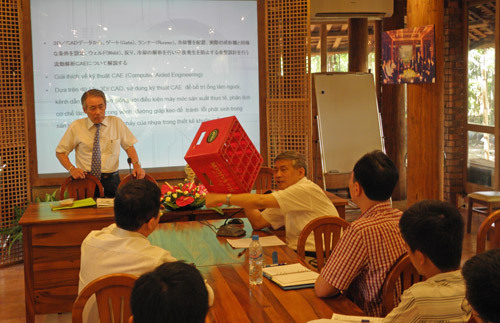 Through the program we expect to build up a foundation for the development of supporting industries and improve productivity, management process and expand production of Vietnam plastic manufacturers. 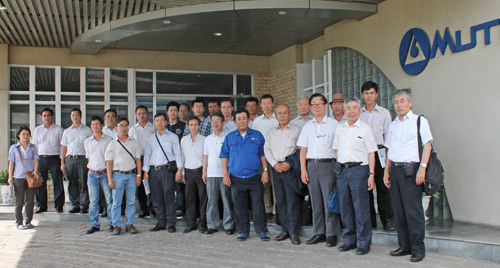 Through 3 previous training workshops, more than 130 technicians from 40 manufacturers have participated. 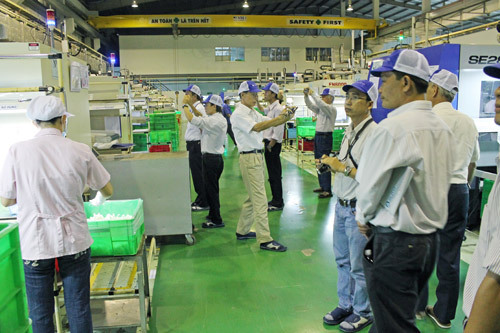 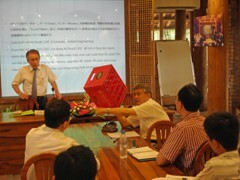 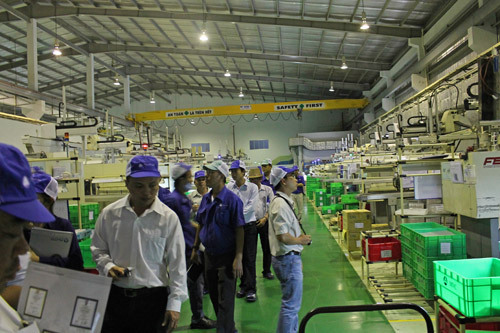 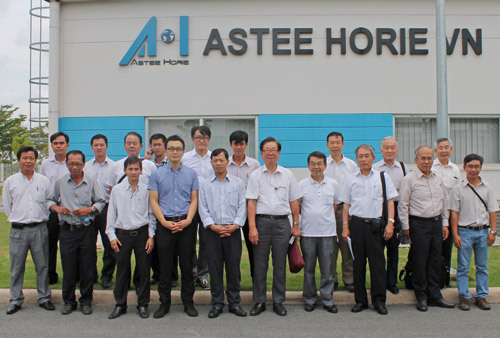 Visiting production activities of Japanese firms in HCM city. 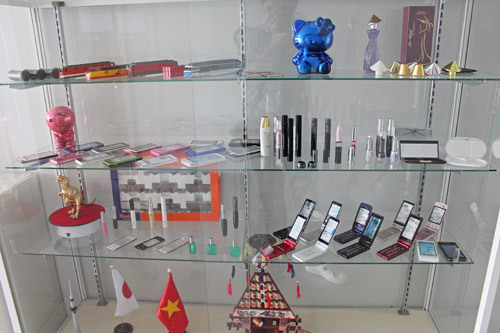 Automatic Extrusion Molding, Plastic Painting, Processed Assembling.